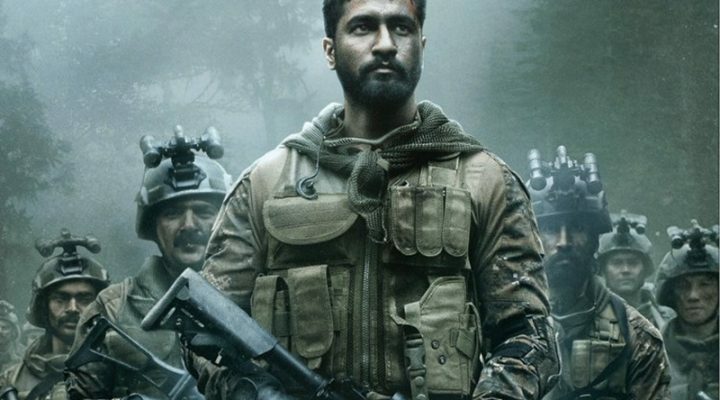 Catch Uri first look poster featuring Vicky Kaushal in an intense avatar.URI Box Office Collection: 100 crore Club Today.URI Movie Of The Surgical Strike. Remember Vicky Kaushal, yes the Masaan actor who also was seen in the film Raazi opposite Alia Bhatt. The actor is now seen in the film Uri and now making headlines for it. The actor has therefore released the poster of the film over Instagram through his account. As you dig in deep in the film, it talks about the powerful story of revenge for the martyrs’ death during the URI attacks. The film is based on the URI attack that has caused the death of 19 soldiers, and the movie depicts the attack, while it will be releasing on 11th January 2019. The release date of the film was on given on the said poster.